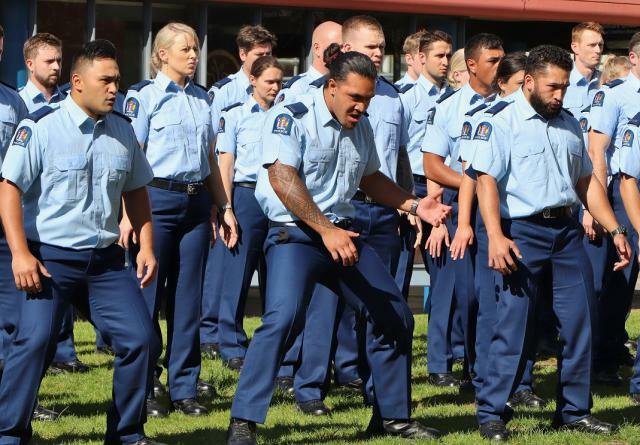 Seventy nine recruits will graduate from Wing 320 at The Royal New Zealand Police College this week, backed by their wing patron Rob Waddell (ONZM). Rob Waddell, who will be present at the graduation, is a New Zealand Olympian, well known for his career as a rower competing on the world stage. He is also a sports administrator and leader as Chef de Mission of the New Zealand Olympic and Commonwealth Games teams. Rob was made an Officer of the New Zealand Order of Merit in 2001 for his services to rowing. 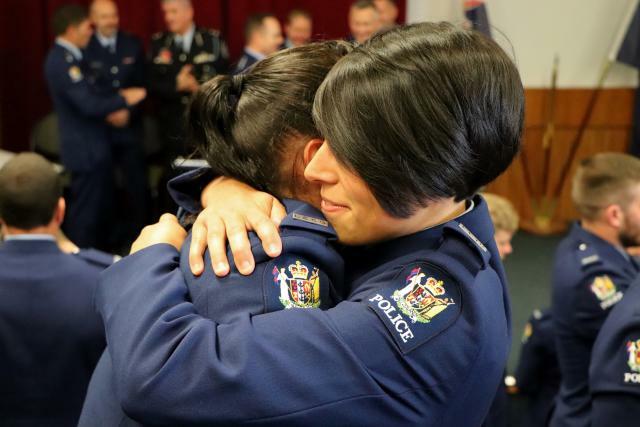 In addition to Rob, the new constables will have their family and friends supporting them on Thursday, along with Commissioner Mike Bush and members of the Police Executive, Police Minister Hon Stuart Nash, members of Australian Federal Police and Porirua Mayor Mike Tana. Aged between 18 and 46, Wing 320 started their training in July, with a group that hails from all over the country. Some of them were born overseas, such as Jozef Bothmer who was born in the Netherlands. Jozef moved to New Zealand as a 13-year-old with his family and went to school in Waipukurau where he volunteered as a firefighter from the age of 16. Jozef clearly remembers the moment he wanted to join NZ Police. “I was playing a game of rugby in Napier during the Napier Siege,” he recalls. Josef went away and got some experience with NZ Army before joining police. He became a firefighter in the army and has been trained in searching for IEDs, mines and other explosive devices and making them safe where possible. Jozef will return to Eastern District. Constable Samantha Lindley, deployed to Southern District, won the Minister’s Award for top student. Prior to this she was a pharmacy technician for nine years. She also worked as a Corrections Officer at Invercargill Prison and did a three month secondment to Rimutaka Prison before joining Wing 320. Samantha’s also a volunteer with Winton Fire Brigade and Winton St John Ambulance. Her experiences with them made her want to join Police. “I wanted to join to be part of the prevention side,” Samantha says. Samantha admits she struggled with the fitness requirements to get into Police College but trained hard, made it through and ended up thoroughly enjoying all the physical aspects of training at college. Caleb Towler, who has a trade certificate in Marine Engineering, has already been working with the community for the last several years. Caleb has worked closely with a local Oranga Tamariki home for the last four years, also volunteering for Community Patrols New Zealand for two years. In his work with Oranga Tamariki Caleb has volunteered his time to mentor teenagers through tough times and worked with them to get back on track and ahead in life. “If you are looking at joining the police, get stuck in and volunteer in your community. It is a great stepping stone to joining the police”.